I love playful designs, especially when it comes to everyday items, like cups. 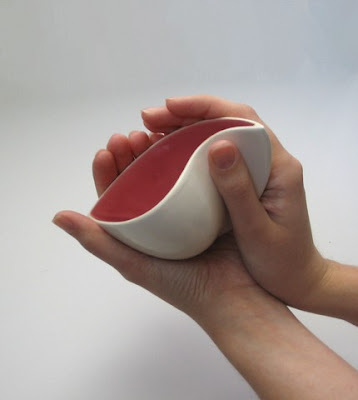 These curvaceous cups by jfishdesigns would be especially fun to hold. Uli - These cups are to cool! I may have to get some!